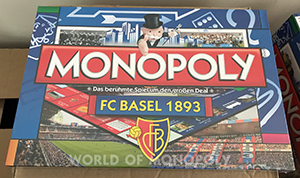 On November 15, 1893, eleven readers of the Basler Nationalzeitung met in Basel's guildhall for shoe makers, including members of a rowing club, academics and a sports journalist (who translated the football rules from English), and decided to found the FC Basel. The club colours were held in red-blue. Already eleven days later there was a first game of the club on the freshly decorated sports field Landhof. 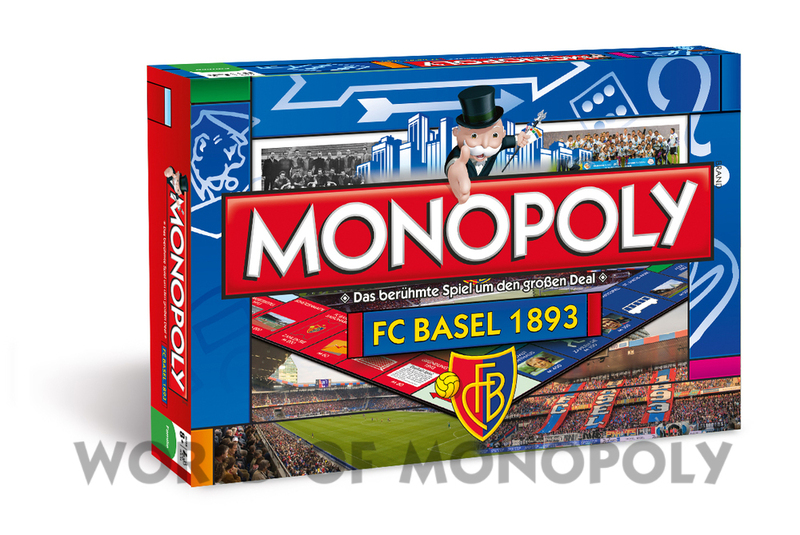 1953 FC Basel could celebrate the first league title in club history with only one defeat from 26 games. 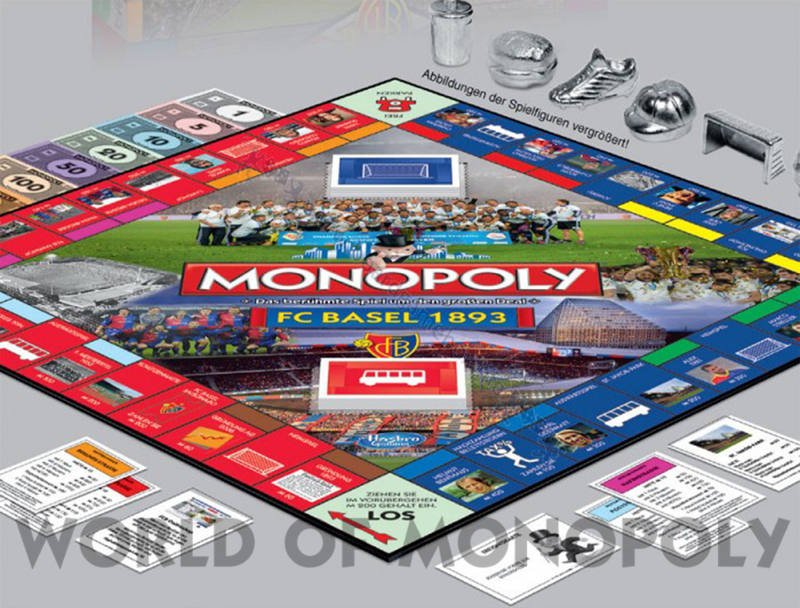 In the -Bent-haus era FC Basel were able to win 7 championship titles and 2 cup victories. Legends such as Karl Odermatt and Othmar Hitzfeld also played in the Benthaus era . Many unsuccessful years followed, including the descent to the NLB in 1988. 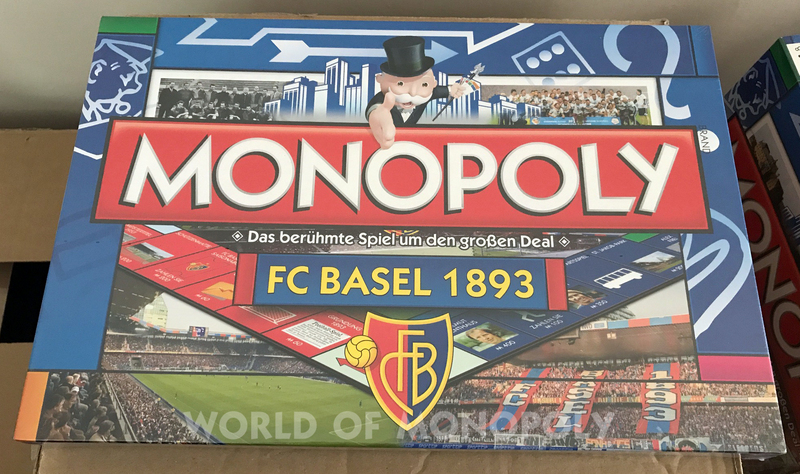 After the resurgence, FC Basel gained new strength under Presidents René C. Jäggi, Gigi Oehri and Bernhard Heusler, dominating Swiss football since the early 2000s and enjoying great international recognition. 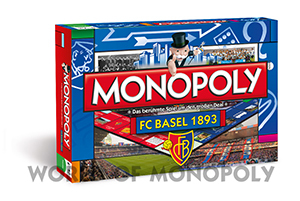 Experience FC Basel with the first edition of Monopoly FC Basel. 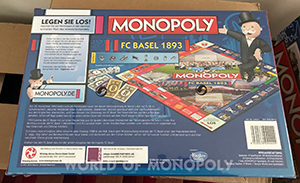 Instead of famous squares and streets as in the classic version (Zurich Paradeplatz, Lausanne Place St-Francois or Bern Bundesplatz), the FC Basel Edition is all about buying famous former players or big events. For example Alexander Frei, Marco Streller, Helmut Benthaus, Rise, Double. 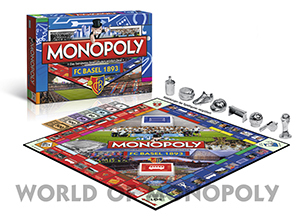 They are equipped with bleachers or a stadium to collect the highest possible amount when a teammate lands on the field. 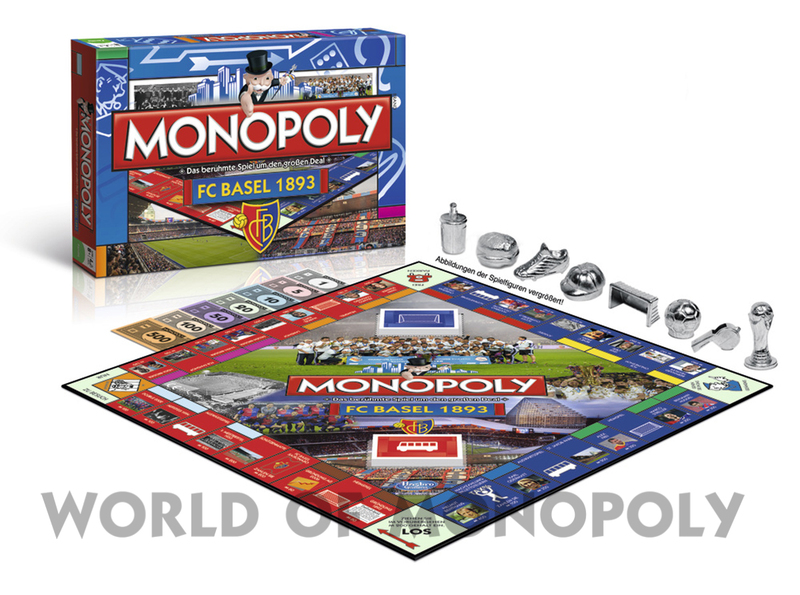 As an inveterate FCB fan you can discuss all the players you buy about beautiful old stories, events, games and goals. And reminiscing here and there how beautiful it was when this or that player was still in the field. 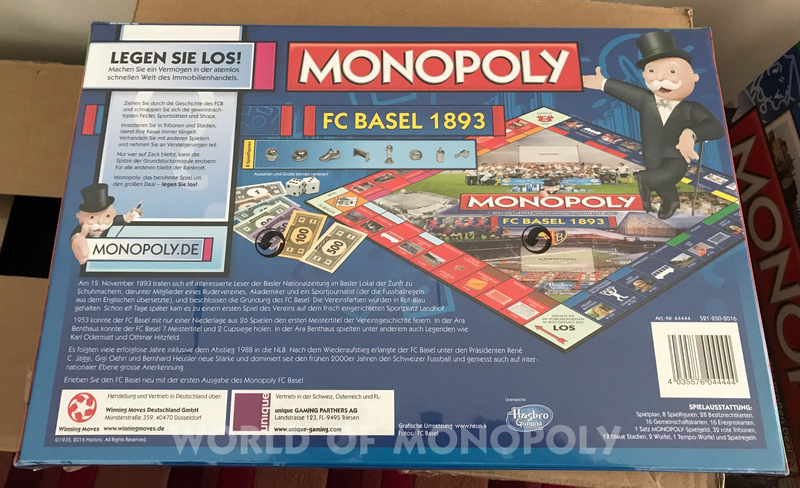 Instead of electricity and water works you can buy typical FCB maps and instead of the various railways, there are the beautiful and not so nice venues of the current league rosé. 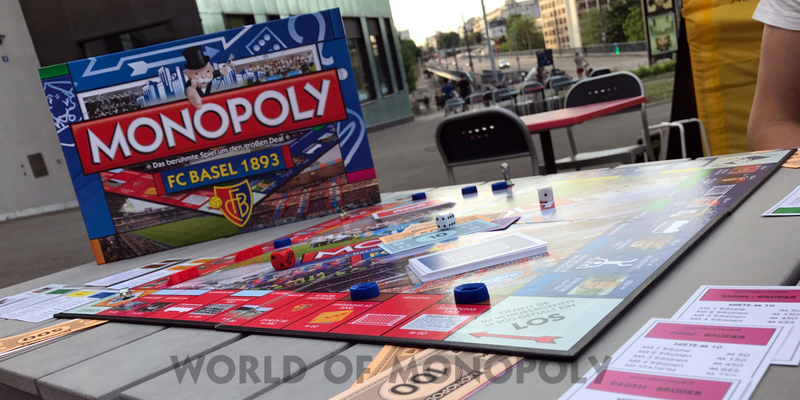 The whole game is peppered with great details about that club, which makes many people west of the Aargau heart beat faster. 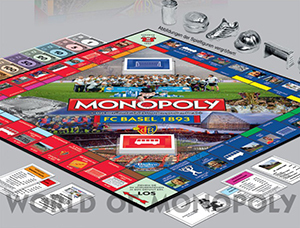 The well-known bonus cards, in which one must receive money or pay money or sometimes advance to a valuable field, are also themed to FCB designed - sometimes with more or less imagination.